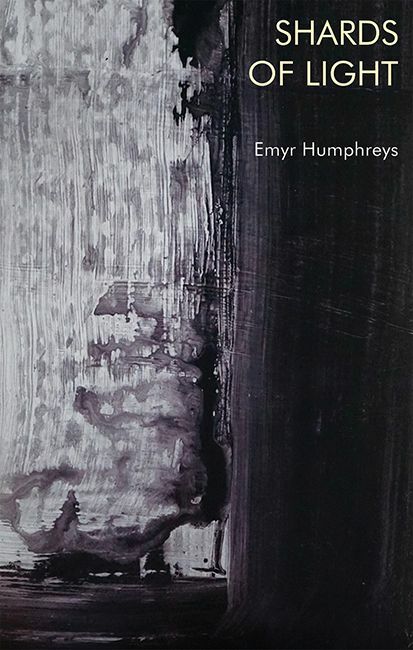 Shards of Light is a collection of poetic meditations written by the prize-winning Welsh novelist Emyr Humphreys, who is now in his hundredth year. A compilation of reflections and philosophical contemplations, this work was hidden among the detritus gathered during the creative process. Not originally intended for publication, these were private thoughts distilled into shard-like fragments. Read together, they express the depth and variety of his thinking, with a cutting insight into the nature of being and its universal significance, insignificance, or relevance.